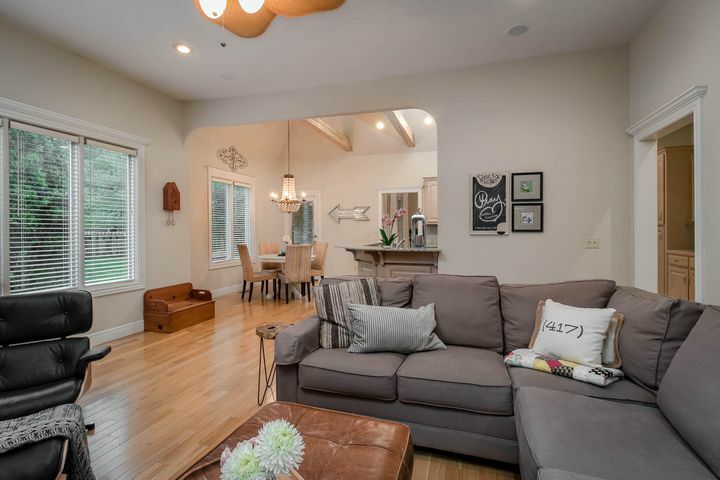 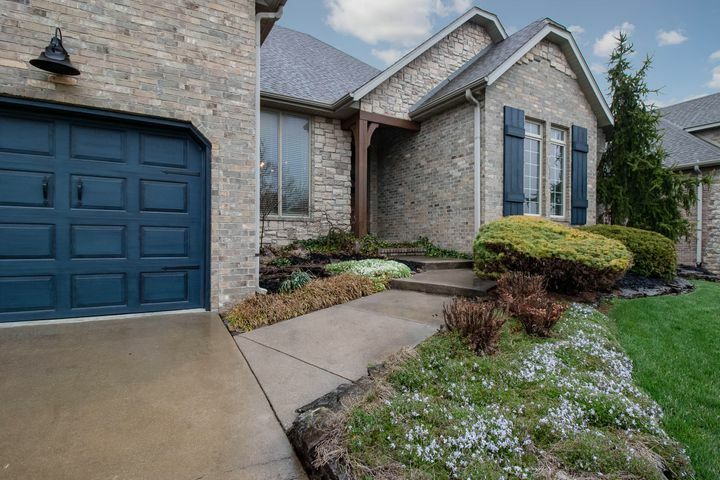 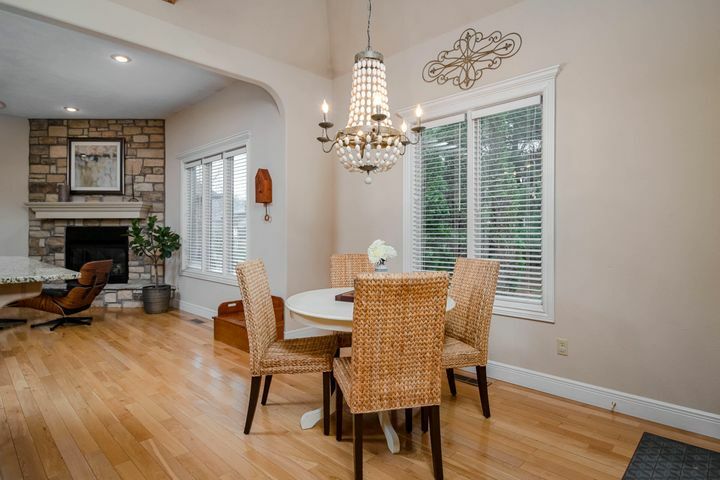 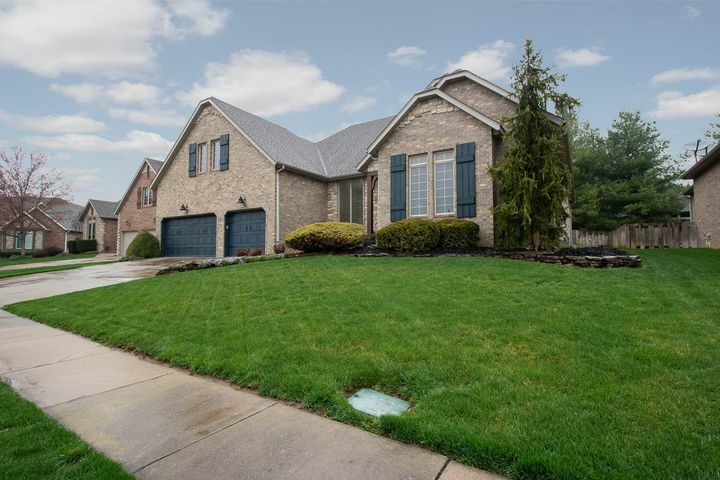 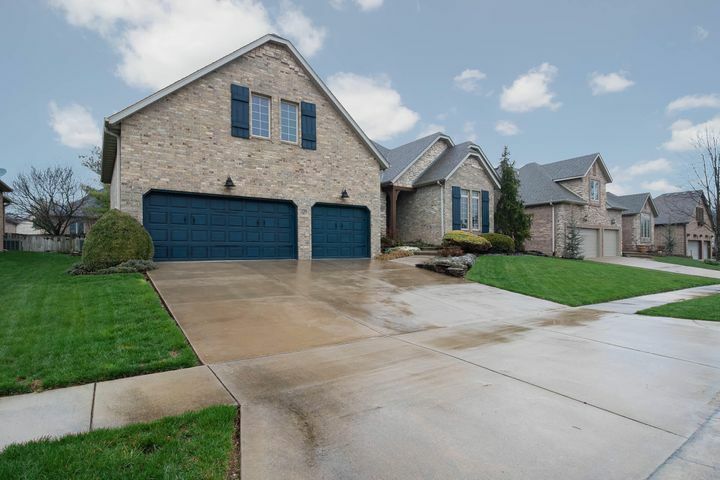 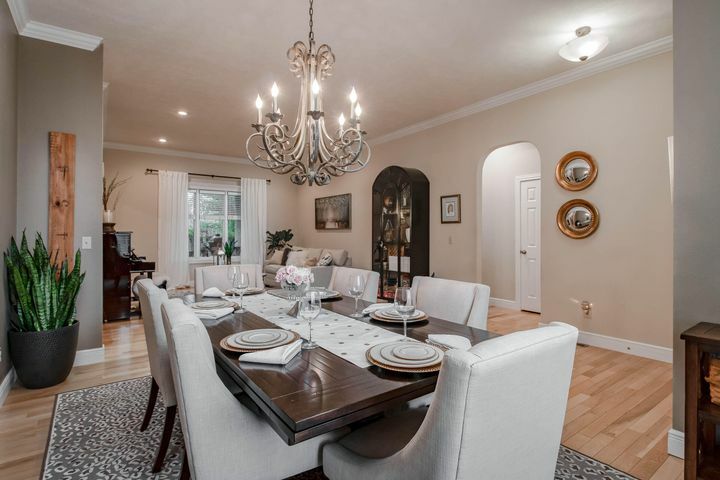 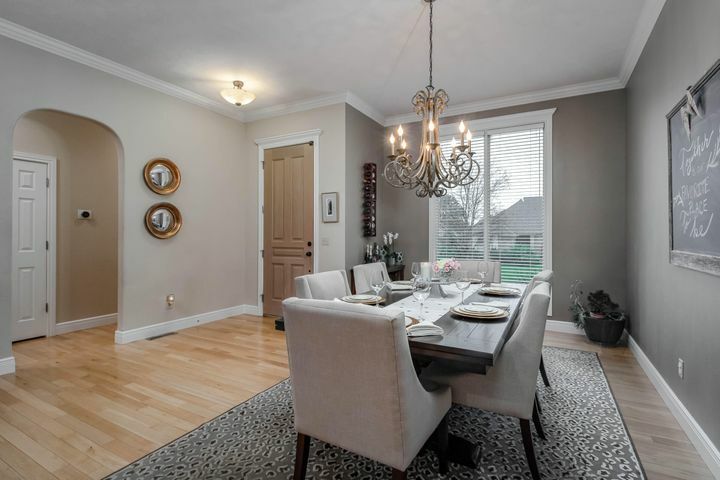 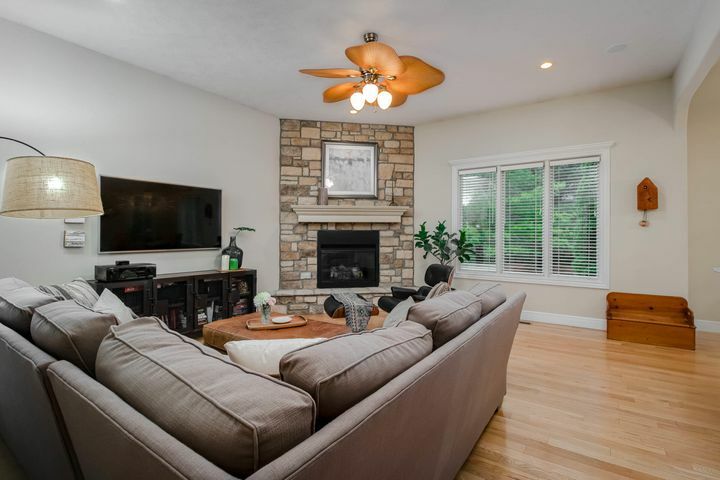 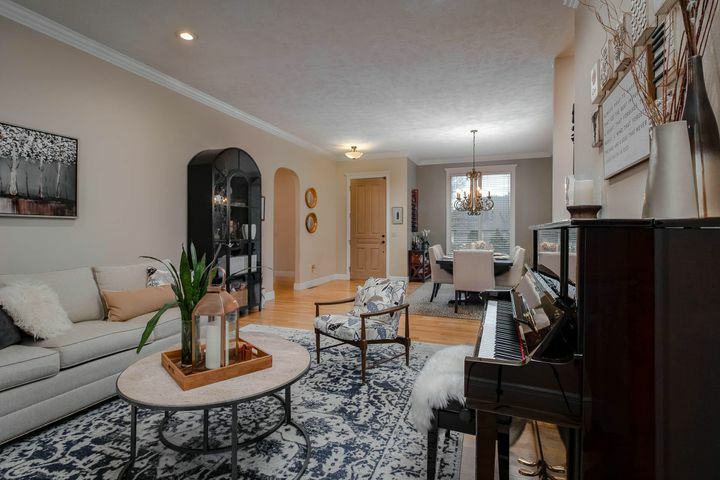 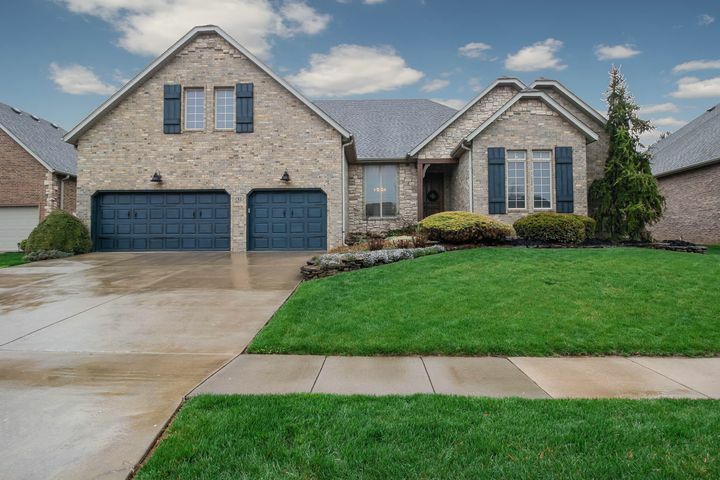 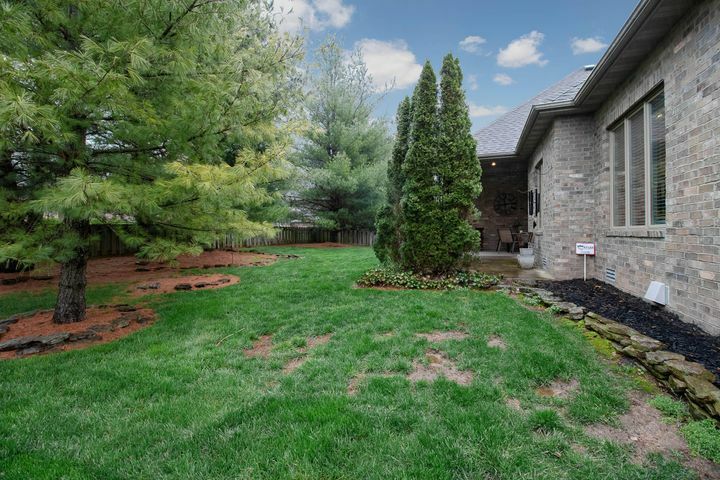 Wonderful 4 bedroom, 3 bathroom home in Millwood Park - Formal dining room, formal living room, and beautiful hearth room, the open kitchen floor-plan is perfect for entertaining! 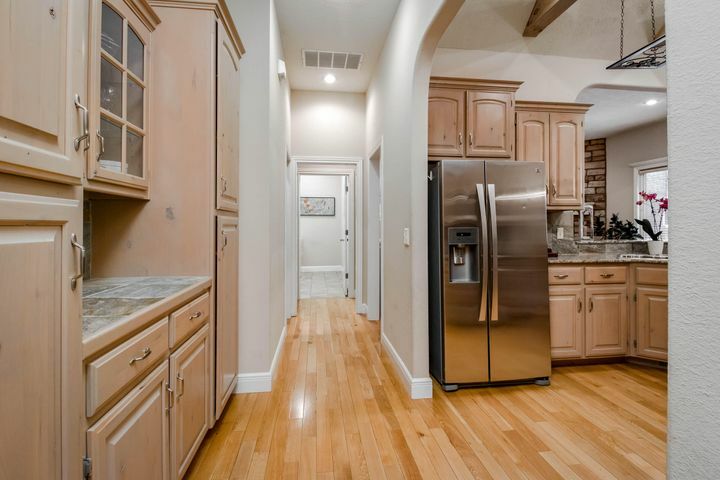 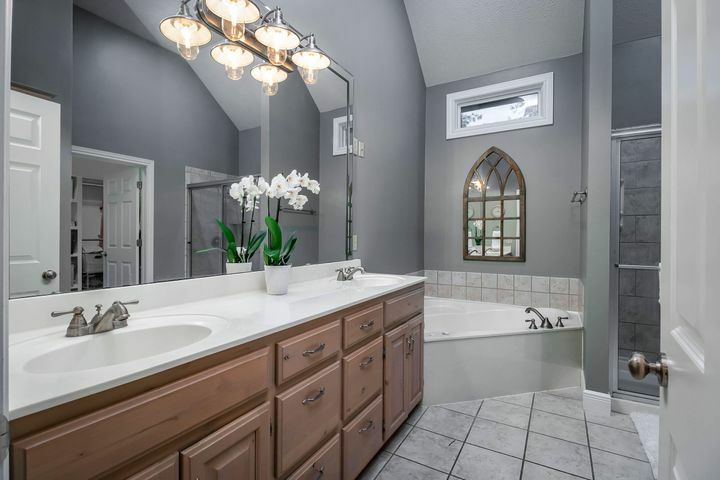 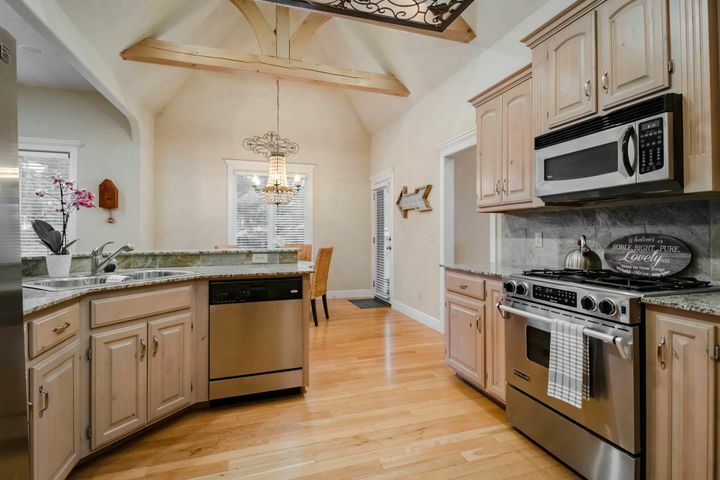 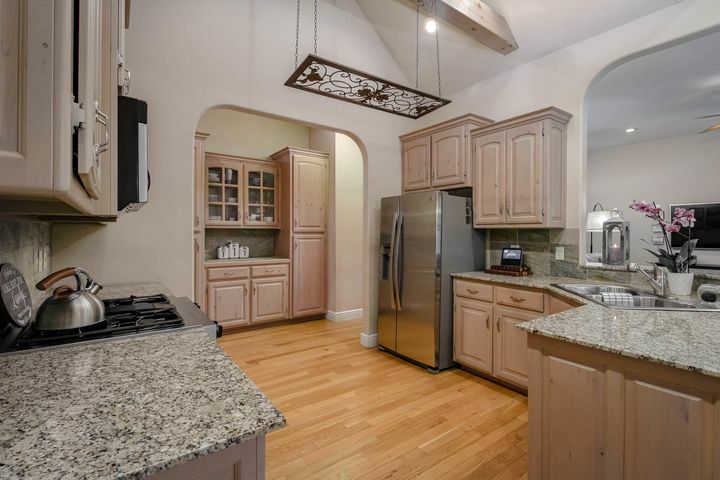 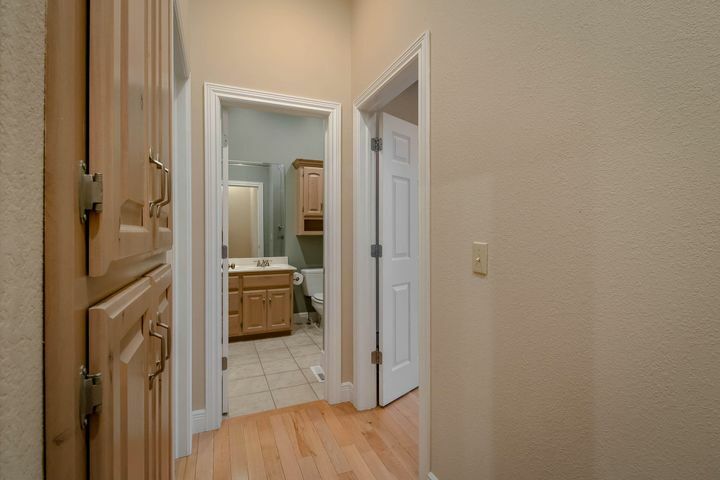 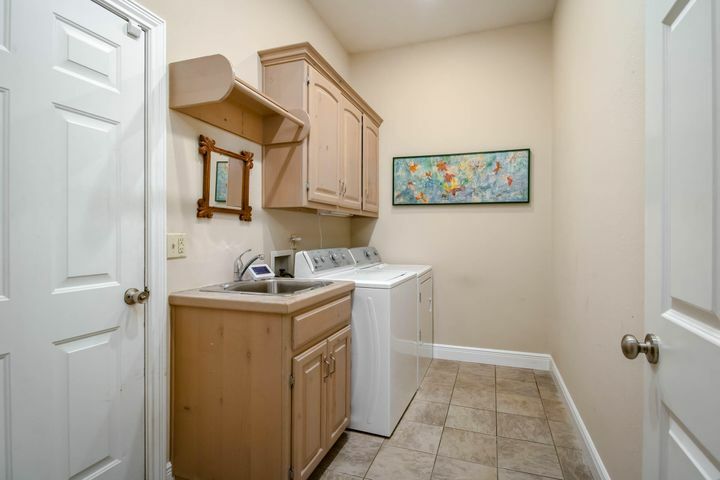 Stainless Steel appliances, Jenn-Air gas downdraft convection range/oven, granite counter tops, large wrap around counter with bar, pull out drawers, open beams in the kitchen, butler's pantry and casual dining area. 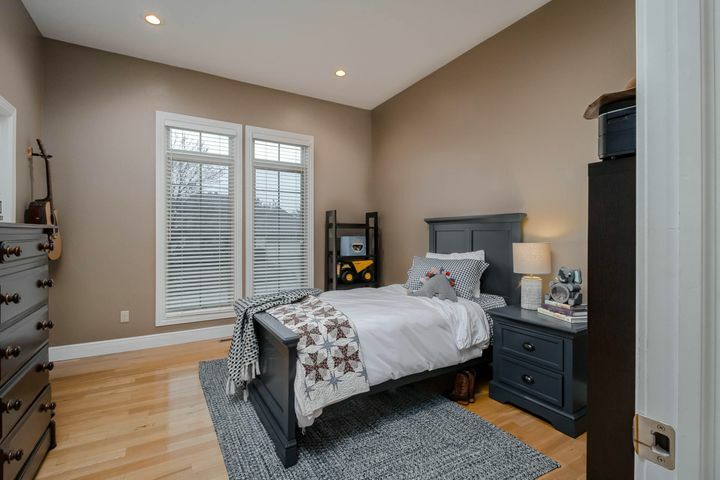 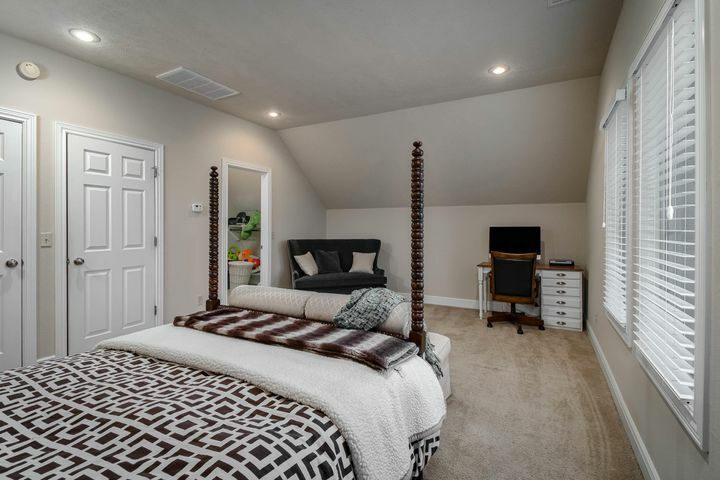 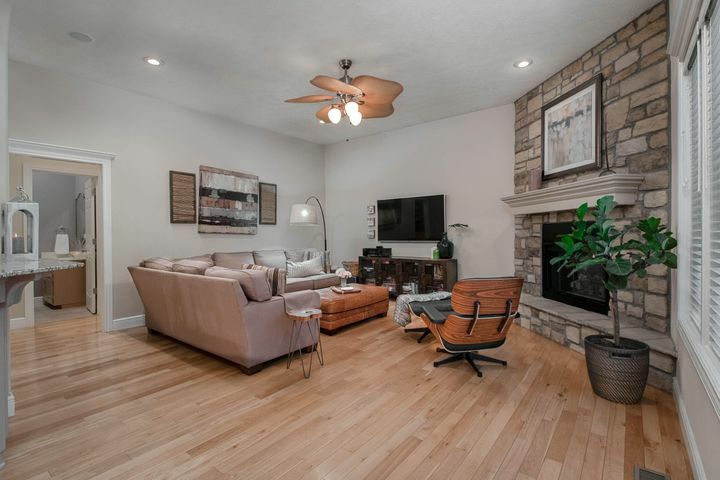 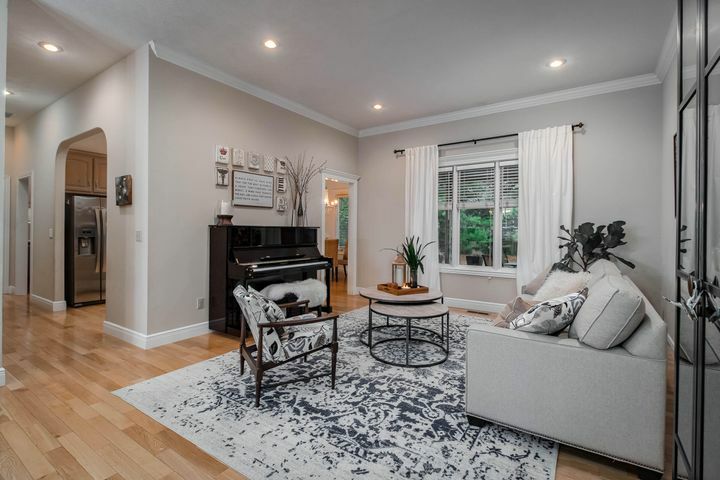 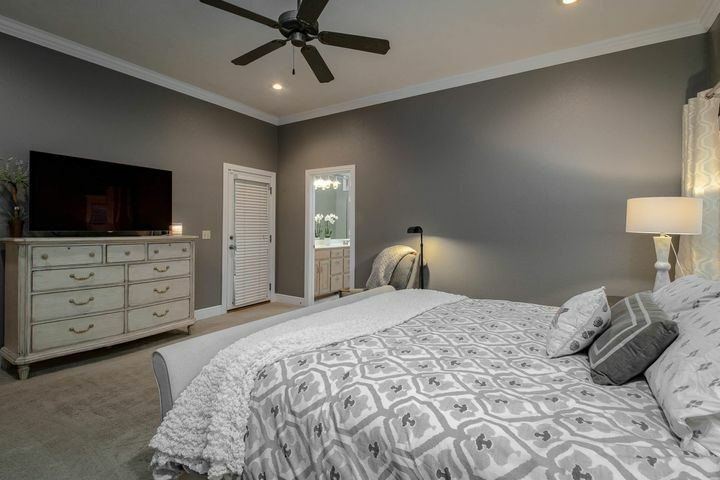 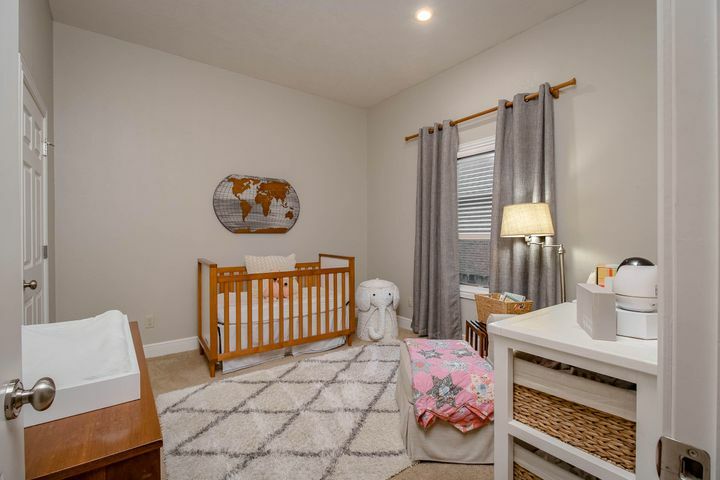 Hardwood floors, and custom wood blinds on all windows, 19.10x13.7 bonus room could be 4th bedroom or 3rd living area, including extra insulation added in the attic! 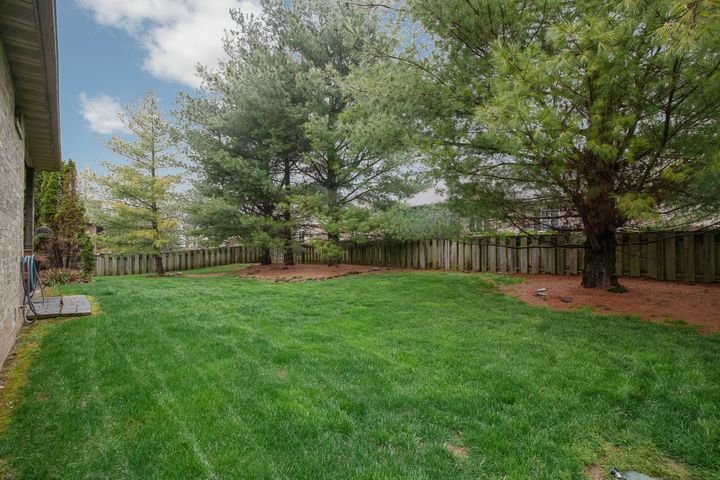 Fenced back yard looks like a park with covered and uncovered patio areas. 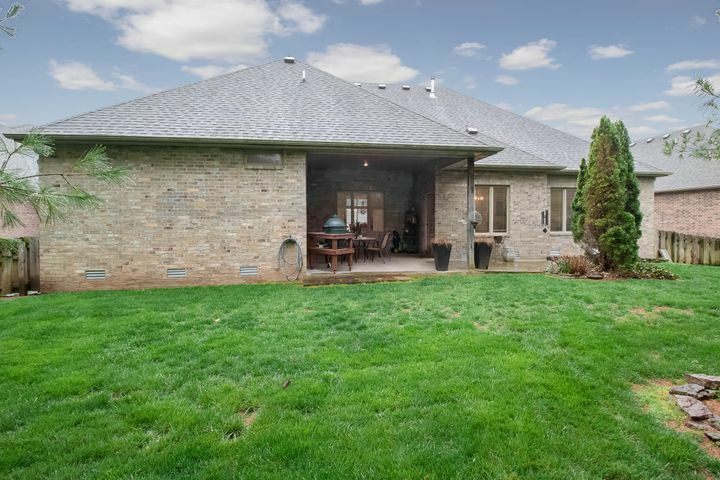 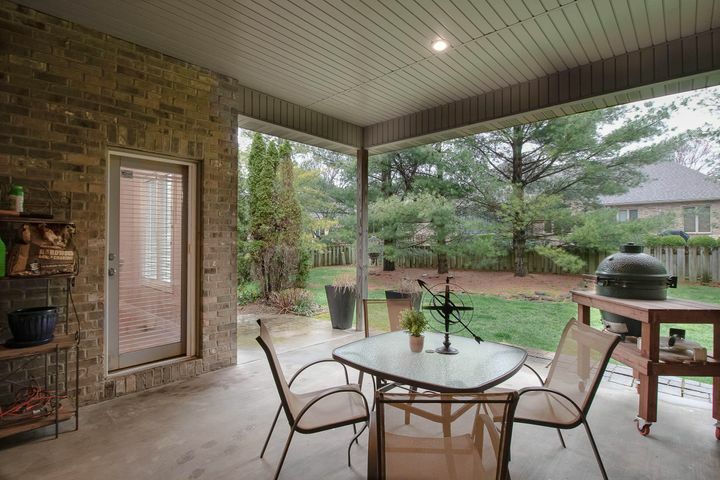 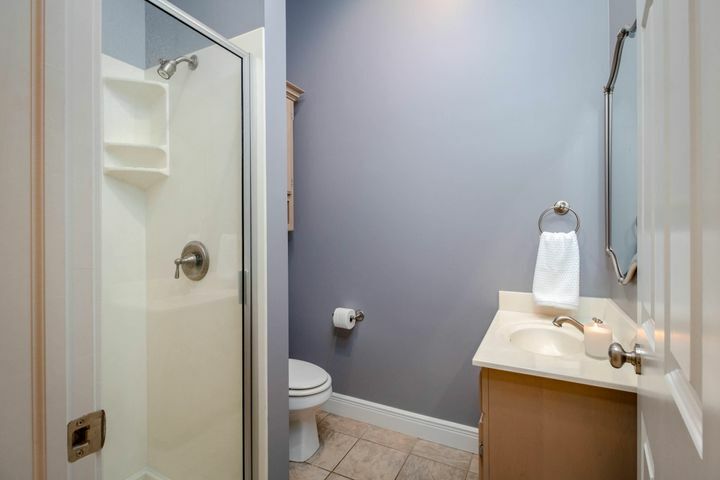 Great location, easy access to Springfield and Millwood Golf Course! 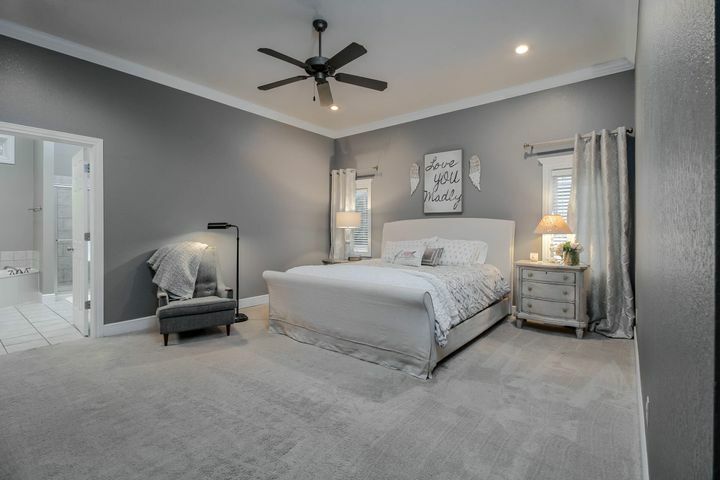 Please provide more information about Listing # 60133835.